Let’s be honest, you can never have enough decoration in your garden. Today, we will talk not only about decorations, but about functional and practical objects as well. The best part, as always, is you can make these pieces on your own. Believe me, your garden will look much more beautiful. And I am sure you will have more relaxing, enjoyable, and comfortable time in it. 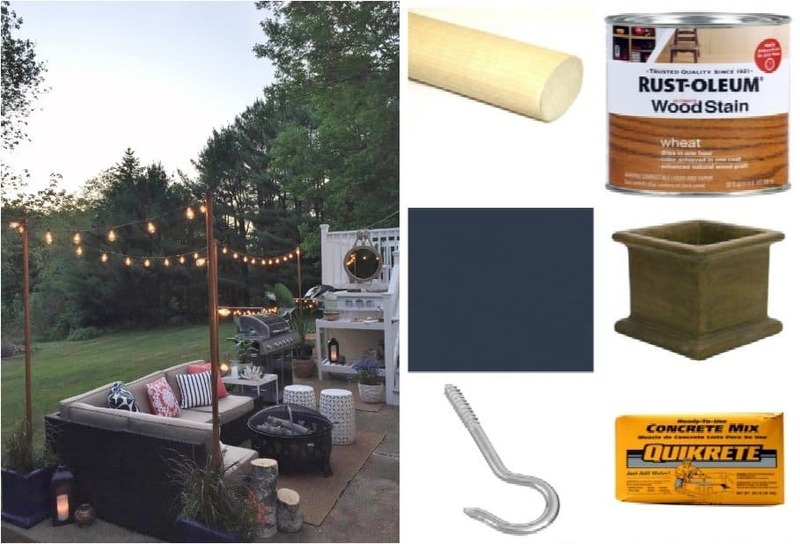 With the summer here, it is time to prepare your garden for parties and relaxing nights and days. Let’s go. No, you cannot drink wine from these glasses. 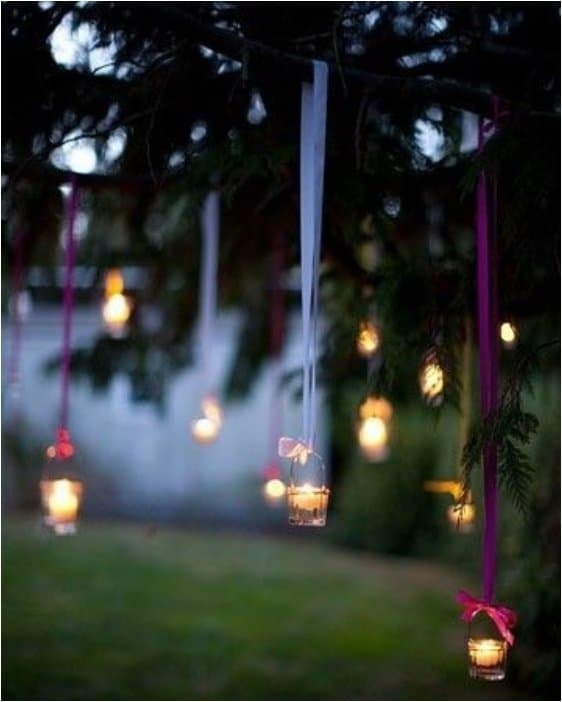 But we all know you need some illumination in the garden. Especially during those nights when you want to relax and enjoy, you cannot sit completely in the dark. 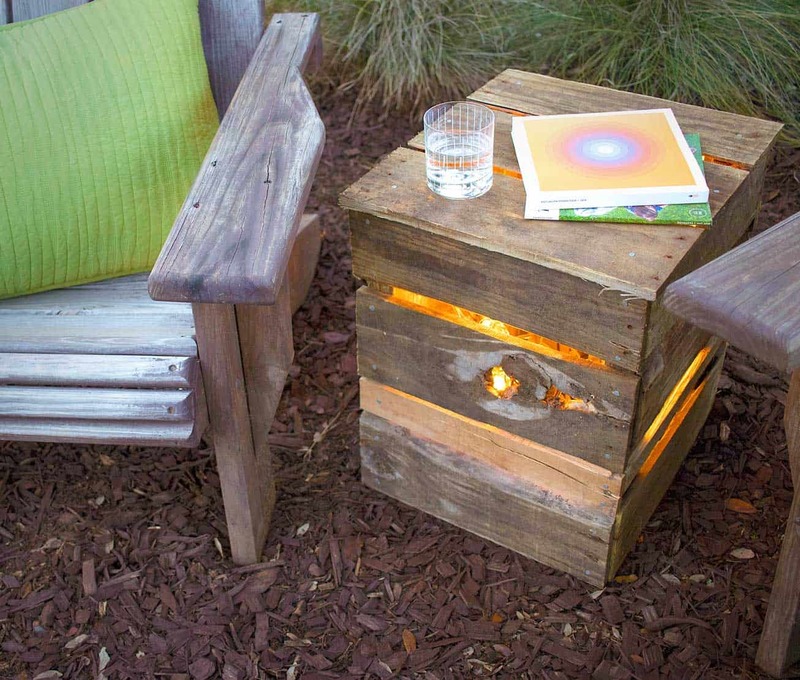 These lamps are perfect for subtle lighting, making your garden more romantic. Spending quality time with your partner will become much better. Speaking of illumination, I want to give you one option for parties. You cannot throw a party with illumination coming only from few lamps. A tablecloth, on the other hand, is something else. 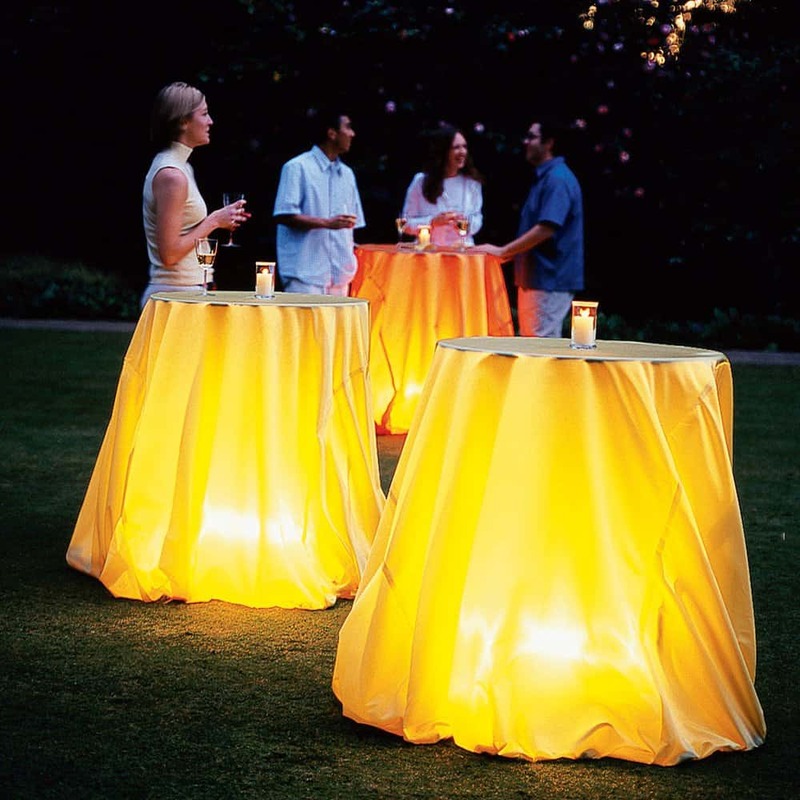 When you throw a party for more than 20 people, you want every piece of illumination you can get. Not only it is practical, but it looks awesome as well. This is your summer get together and sit at the porch type of lighting. Few lights here and there will do the trick. And you will be able to enjoy spending time with friends and talk about everything. From work, to love and family, you will be able to see your friends while talking to them. 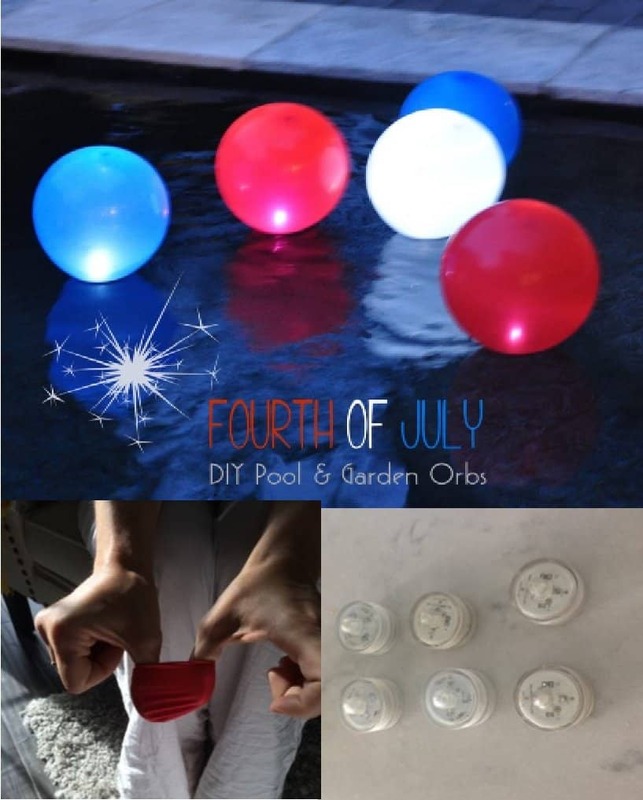 We had to have some Fourth of July themed lighting. After all, we all appreciate our holiday. Small light bulbs here and there get the job done. I can assure you, all your friends will want to know how you made it. This decoration looks so beautiful, and yet so simple. We live in an era of simplicity. But that doesn’t mean we cannot have objects that look astonishing. It is just unreal how many decorations you can make from cheap and unused objects. Take this hanging basket for example. Let’s be honest, without the lights, this basket is just unnecessary in the home. Do you know many people that buy hanging baskets as ugly as this one? I sure do not. But you can transform that cheap object into something beautiful. And that is the magic of DIY projects. 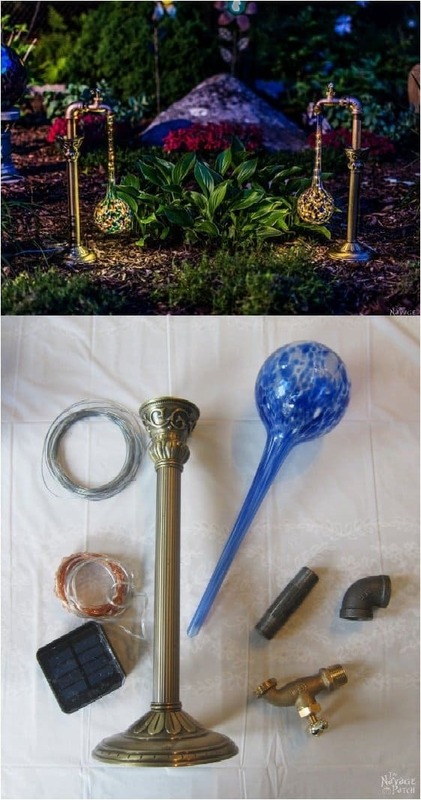 Your garden will instantly look like a fairy tale. You will have a garden that is on the same level with some hotel-decorated gardens and entry ways. If you want to go over the top, and make your garden feel a bit more luxurious, these trees are the way to go. Speaking of fairy tales, you’ve probably seen a romantic movie scene with hanging candles like this one. If you cannot remember, just think Robin Hood and Maid Marian wedding in the forest in that Disney movie. 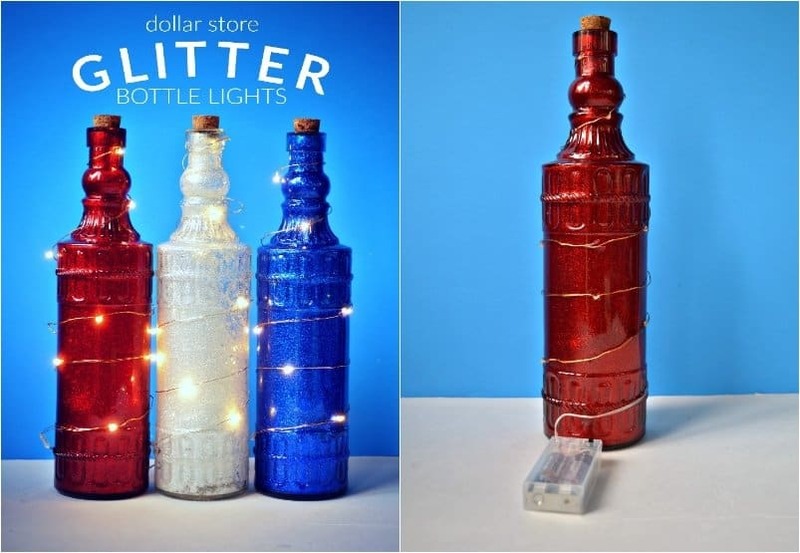 You can say this is another useless item turned into beautiful illumination for your home. We are way pass the popularity of hula hoops as entertainment toys. 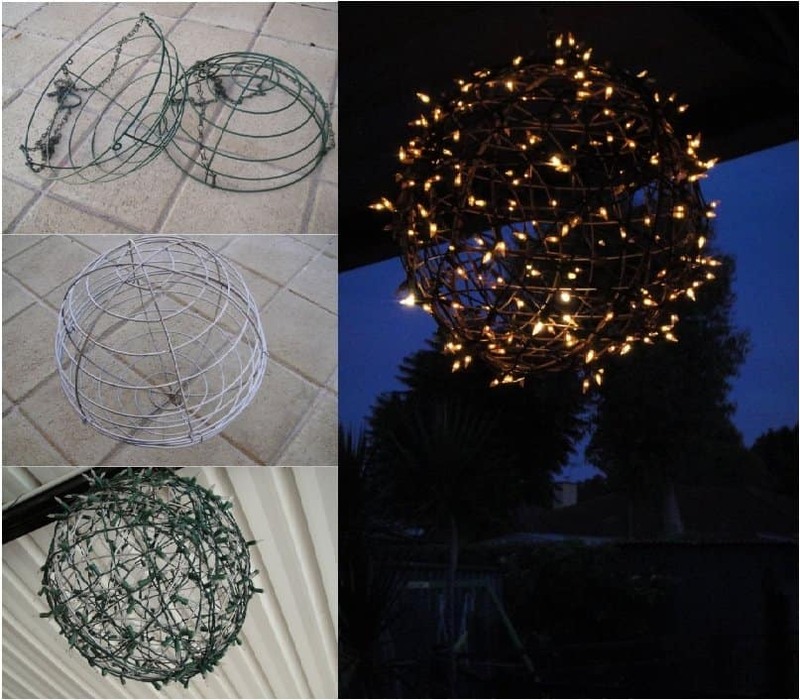 But the good news is we have found a lot of ways to utilize hula hoops in DIY projects. This is just one of them. 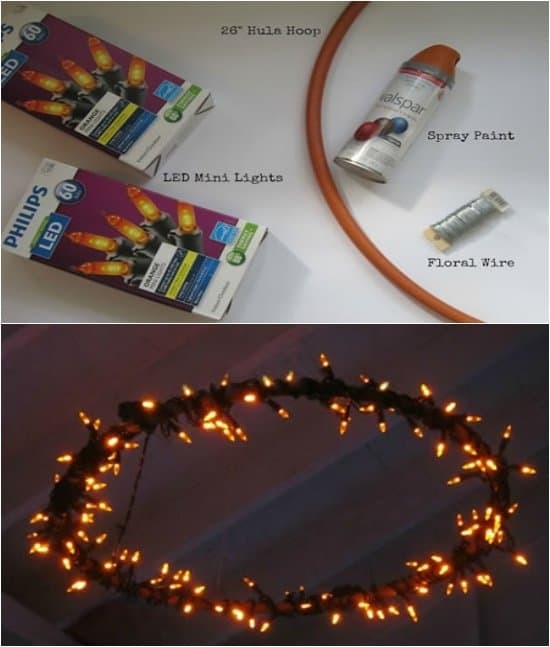 As you can notice, there are several lights on this list that transform your garden into a fairy tale. I just want you to introduce little magic into the garden. After all, it is one of the most popular and commonly used “rooms” during the summer. We all love enjoying and relaxing in the garden. Why not make it look perfect? 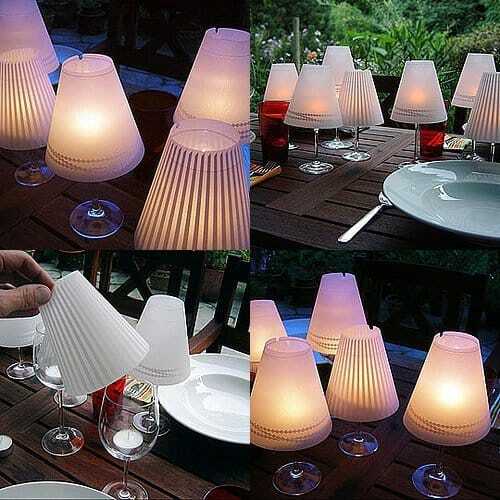 This is a decoration you can put on your table in the porch. Simple, cheap, and very practical solution. What more can you ask? 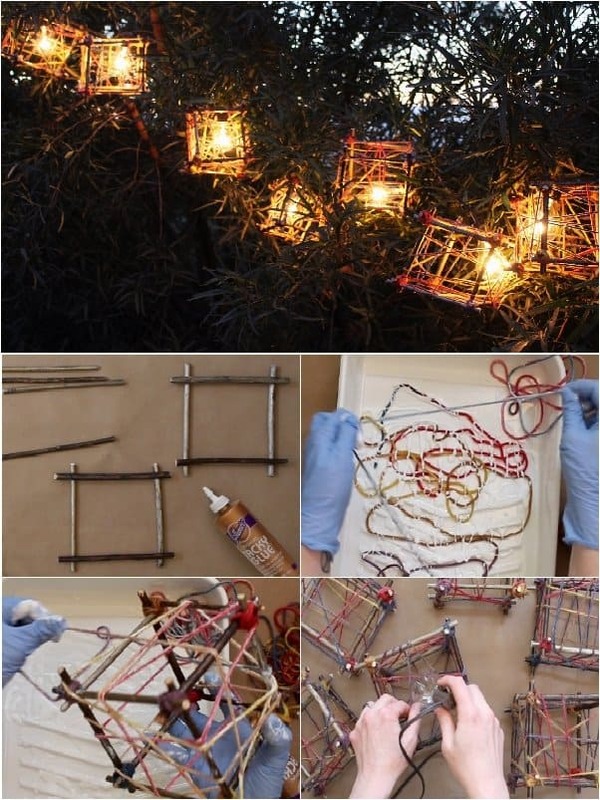 If you love cheap paper lanterns, I want to give you an alternative version that is better protected against rains. 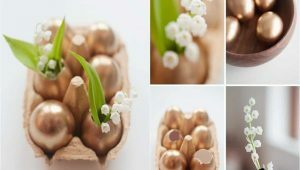 These clay pots are cheap, and very easy to make. And the best part is you can buy all the ingredients for less than $5. These have a little more of a native touch to them. If you’ve seen movies with Native Americans, you know these type of porch lights mark the way to the main ring. 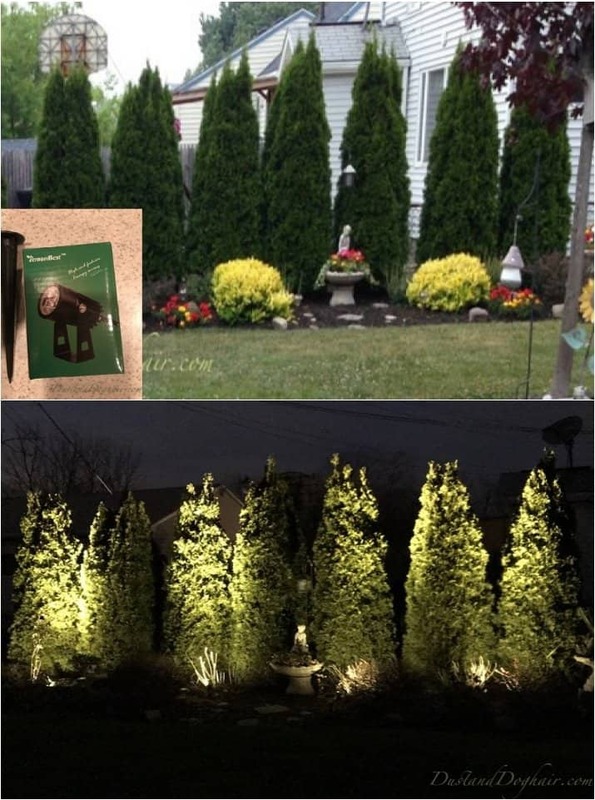 But the good thing is they look modern as well, and give your garden some much needed illumination. 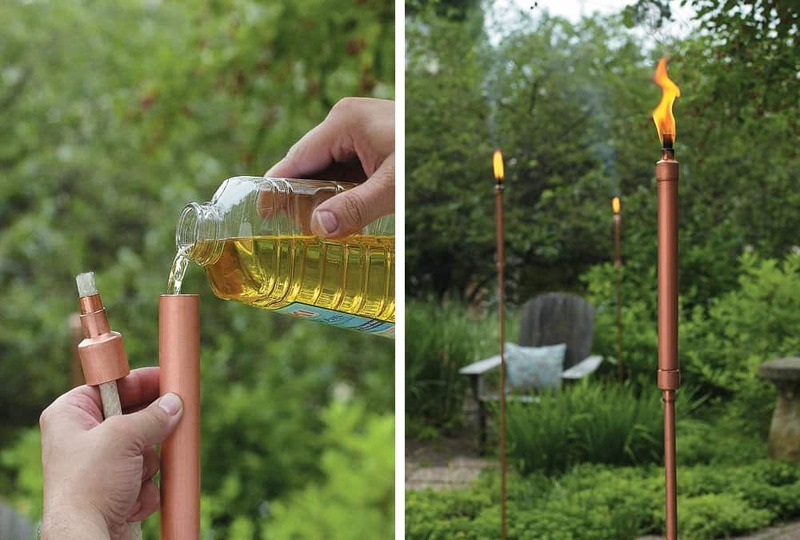 When I look at PVC pipes, I look at one of the most versatile DIY ingredients. 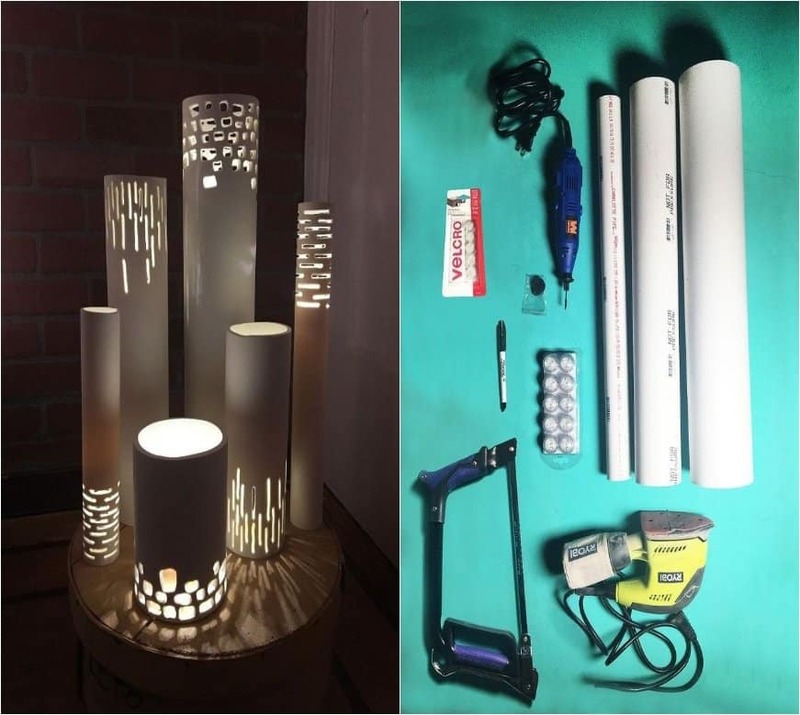 There are a million of things you can do with PVC pipes. 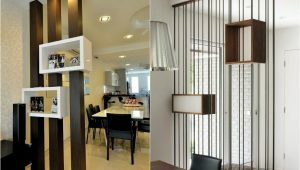 Now, yes, PVC pipes can be expensive if you buy them just for your DIY projects. But if you have some extra at home, why not re-use them? 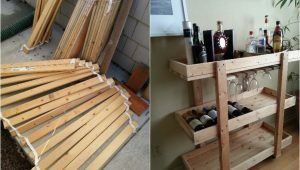 Speaking of DIY ingredients that you can use in a million different ways, you cannot ignore the wooden pallet. 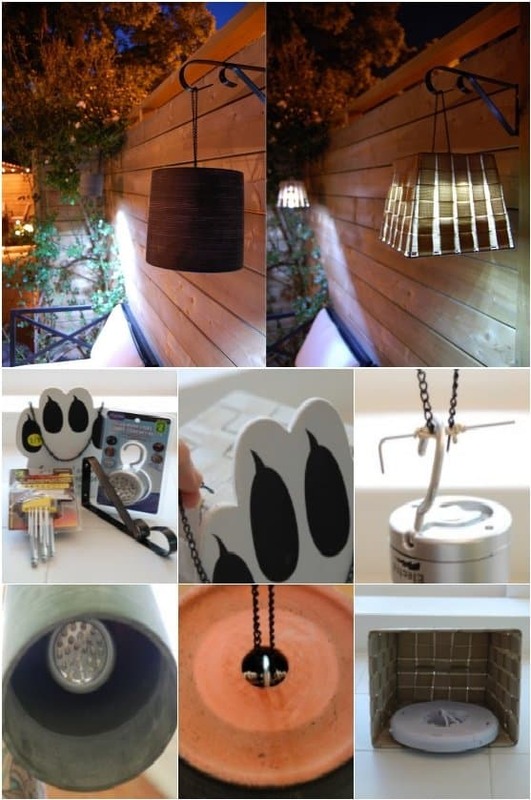 Now who would’ve thought you can make your very own lamp with wooden pallets? If you want to know how, I’ve provided you with the instructions as well. Enjoy, and thank me later. We finish off with some eco-friendly lights. After, we live in an era in which we are all trying to reduce our carbon footprint. And in that spirit, I want to give you some eco-friendly lights that work on solar energy. Leave all your requests and ideas in the comments section below.